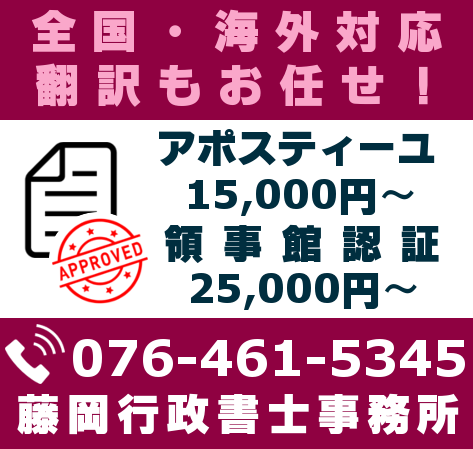 Based in Toyama City, Fujioka Certified Administrative Procedures Legal Specialist (CAPLS) Office specializes in international services such as applications for various certificates of eligibility, visas and naturalization. If you would like help or have enquiries, please call us at 076-461-5345 or fill out the Enquiries Form. 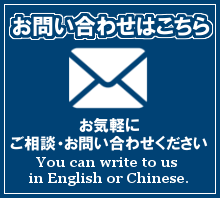 You can contact us in Japanese, English or Chinese. Contact us if any of the following applies to you. Please also check our blog for English articles. We also offer international services other than those listed above. These services include International Inheritance, Contract Drafting, Company Incorporation, Legal Document Translation and so on. We are also happy to assist you in day to day matters such as explaining and translating letters and other documents from local authorities. Please feel free to contact us at 076-461-5345 or fill out the Enquiries Form. 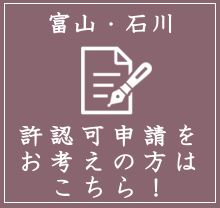 Takanori FUJIOKA, a Gyoseishoshi Lawyer, is the President of Fujioka Certified Administrative Procedures Legal Specialist Office. Prior to launching his own practice, he worked at KPMG Japan, one of the Big Four accounting firms, and a government organization in Tokyo. With his language skills and global insight, he has extensive experience working internationally. 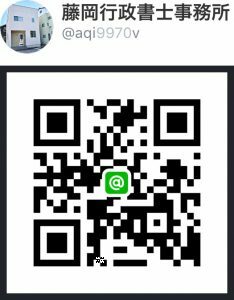 He is also the President of Fujioka Real Estate Appraisal Office and has a long-term experience as a Real Estate Appraiser.